Online / Digital What gift did we give the models? 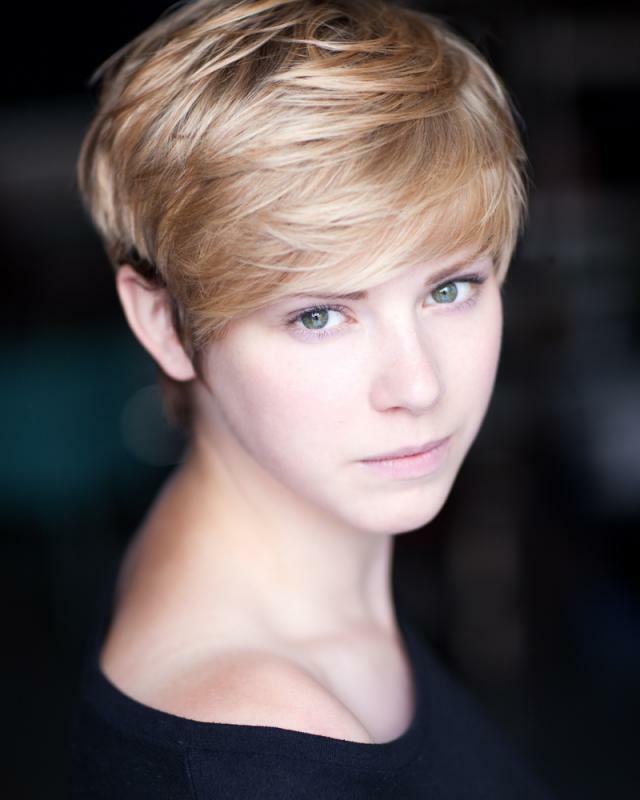 I am a short blonde haired actress who enjoys (in particular) TV Dramas, Experimental Theatre and Action Films. I have recently graduated from The International School of Screen Acting (July 2013) and previously graduated with a 2:1 from Chichester University studying Contemporary Theatre Performance(October 2012). I have worked with the well established theatre company Bootworks on two of their projects; 'The Good, The Bad and The Box' and the 'Little Box of Horrors'. I am also one half of the theatre company Auntie C, in which me and another create, devise and write contemporary, live art theatre. We performed at the Old Vic Tunnels in 2012 as part of a workshop highlighting new and upcoming theatre companies. I have completed The British Academy of Stage and Screen Combat Basic Course and I achieved a Pass. I am able to Horse Ride at a basic level. I have previously worked with Masks and have a good understanding of them.